On the Record, Episode 8 is about a litigation metaphor: taking fruit from a tree. Mick Hassell interviews Gary Farb of Clark Farb Fiksel LLP. 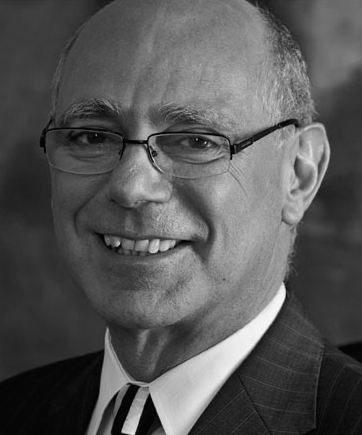 Gary is a commercial litigator and a mediator with decades of experience. Gary shares his analogy of litigation as taking fruit from a tree, all the way from a demand letter (shaking the tree) to trial (getting out the saw). This is a great metaphor for litgators to share with their clients, providing a vivid image of what is to many clients a confusing process.